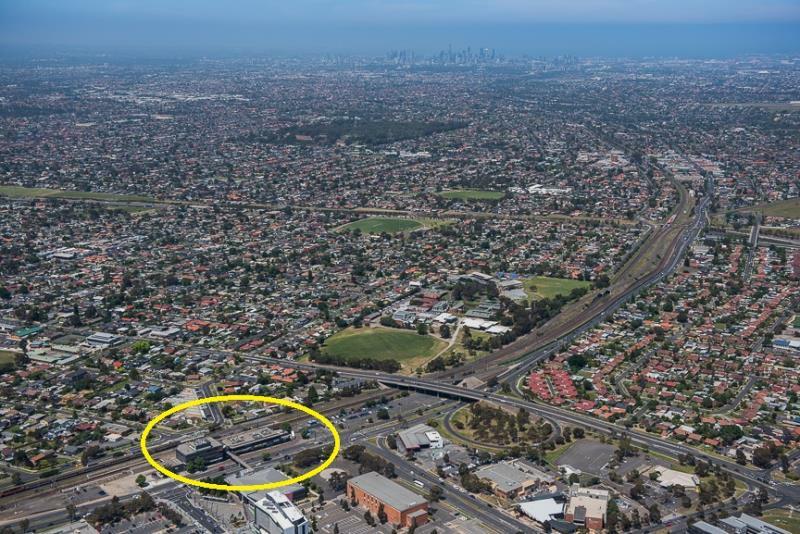 The property is strategically positioned on the eastern side of Pascoe Vale Road, adjoining Broadmeadows train station. 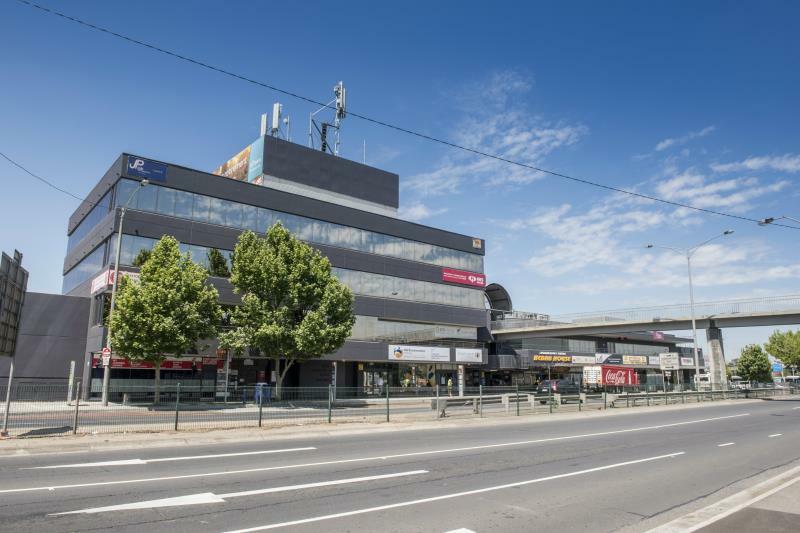 The subject property is located 16 kms north of the Melbourne Central Business District. 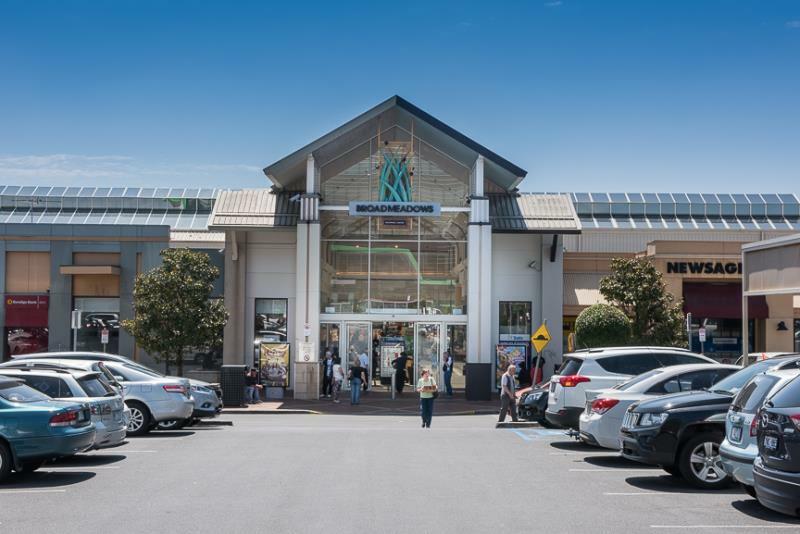 To the west of the property is the Broadmeadows shopping centre with anchor tenants including Coles, Target, Woolworths, Big W and Hoyts cinemas. The council offices, Vic Roads, Centrelink and Magistrates Court are directly opposite. 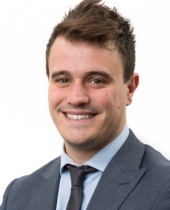 There is abundant on-grade car parking situated on the north and south sides of 1100 Pascoe Vale Road. Public transport options include train station (at rear) and bus services from the front of the property.